I’m dreaming of some more s’mores. At a potluck picnic on Sunday, 15 of us were grumbling that no one brought dessert. After we finished eating, in saunters a friend who saved the day with a big bag of graham crackers, Hershey bars and marshmallows that we roasted to create a sinful, gooey mess. 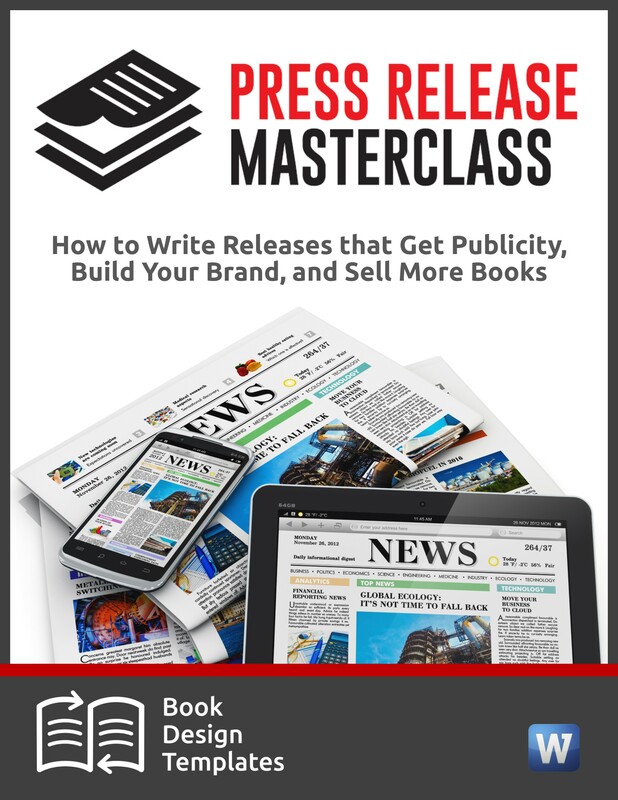 After spending thousands of dollars and many months publishing a book, most authors don’t bother with one of the most important publicity items in their marketing arsenal: a press release. Maybe it’s because they’re exhausted from writing their book. Or maybe they don’t have a formula or guidelines to follow. Or maybe they don’t want to embarrass themselves by doing it wrong. Authors need press releases for their book launch, book signing, speaking engagements, crowdfunding campaigns, to claim a top spot on Google search results, and to let the world know about their book awards, launch parties and publishing contracts. Starting tomorrow, no more press release stress, OK? 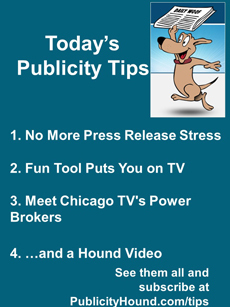 I’ll explain press release guidelines and show you how to use press releases the right way, during a free webinar I’m co-hosting with Joel Friedlander from 4 to 5:30 p.m. Eastern Time. 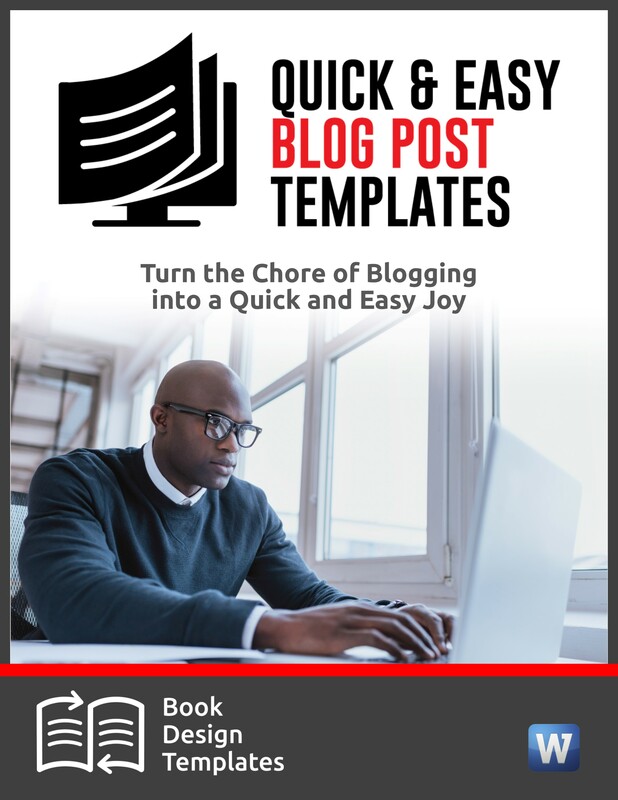 It’s called “How to Write Press Releases That Get Publicity, Build Your Brand and Sell More Books.” We’re leaving a full half hour for questions. 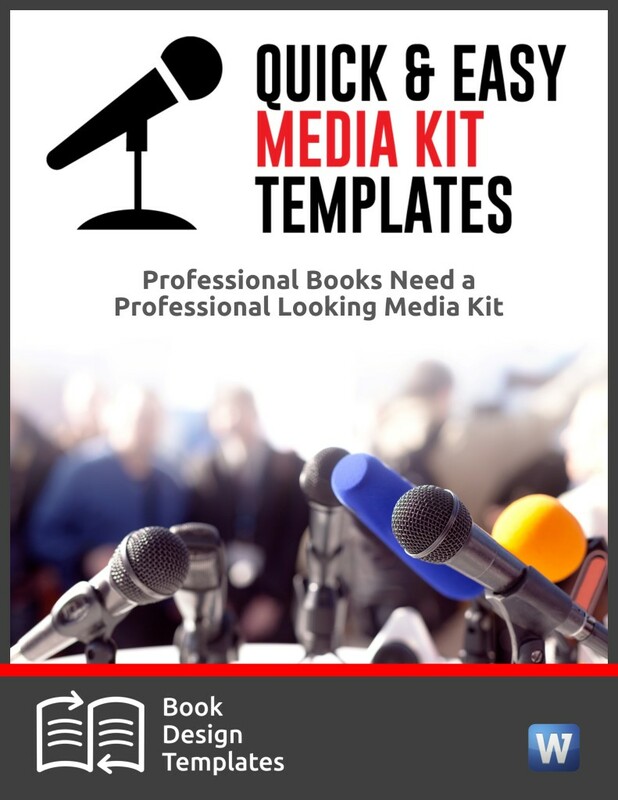 You’ll learn about the 9 key elements that journalists and book buyers expect to see in press releases but that many authors ignore. I’ll have special tips, too, for fiction authors who really struggle with this. Claim your seat now before they’re all gone. Do you know about PhotoFunia, the simple-to-use free tool that lets you put a photo of yourself on a “Wanted” poster, the wall of a museum, or a giant screen on Times Square? Go to Photofunia.com and you’ll find it in the fourth row. Follow the simple directions. I made the photo above in less than two minutes. Can you think of some clever ways you could use this photo? Go to my blog and comment. When it comes to getting on TV in Chicago, the decision often begins and ends with the city’s news assignment planning editors. You can meet them in person tomorrow, Sept. 9, at the Publicity Club of Chicago’s luncheon. 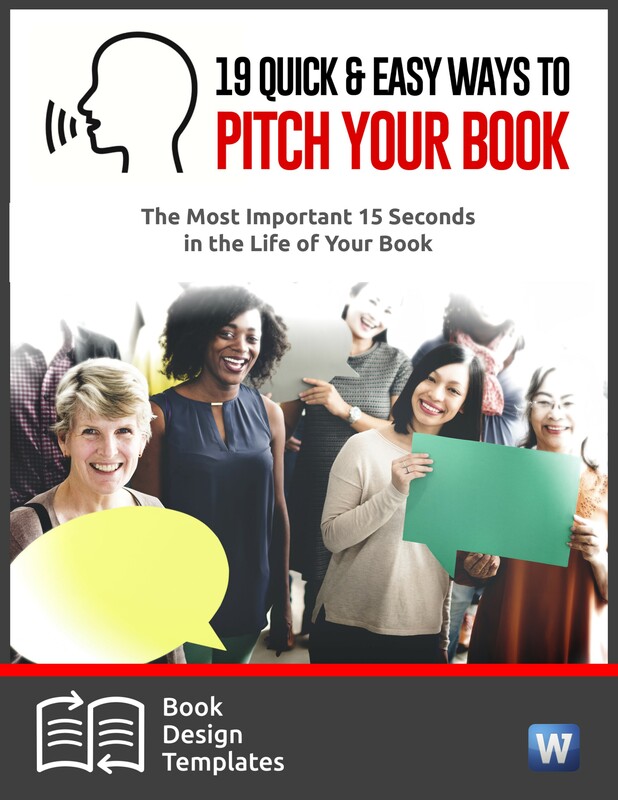 You’ll hear pitching tips, what they look for in a story, and how you can secure valuable air time for your company, product or event. Panelists include Pam Oliver from NBC-5, Jeff Marchese from ABC-7, Paul Caine of Chicago Tonight on WTTW, and Alba Mendiola of Telemundo Chicago. 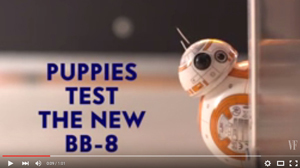 In a galaxy far, far away the new Star Wars BB-8 Droid toy meets its match: a group of adorable, pint-sized puppies. 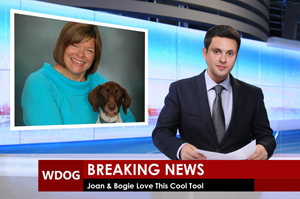 Thanks to Publicity Hound BL Ochman of New York City for this one.